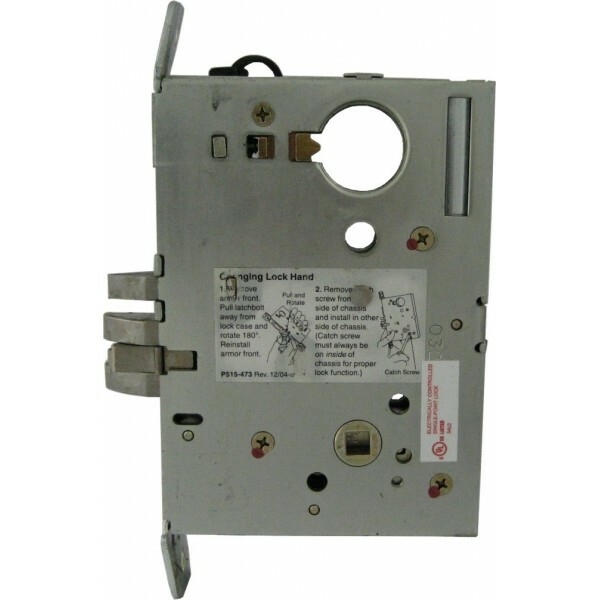 ACSI supplies high quality UL Listed modifications to a wide range of manufacturers' locksets. 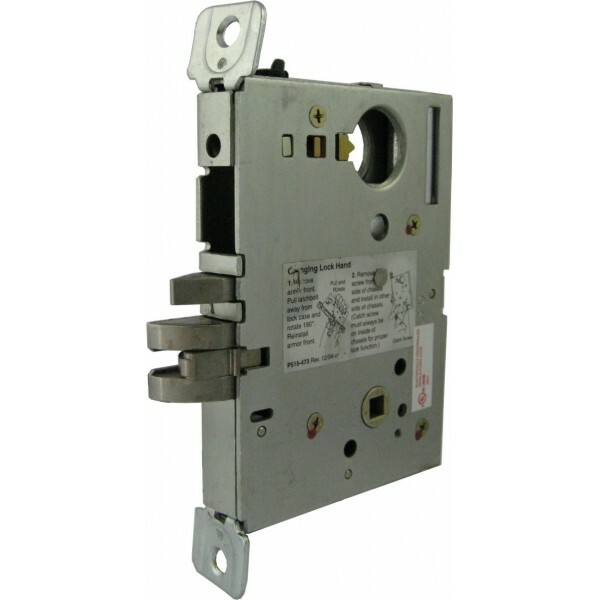 ■Fail Safe (Power Lock) - Outside trim is locked when power is applied and unlocked when power is removed (storeroom function when energized). Lockset will unlock in event of power failure (passage function). ■Power is removed. Lockset will lock in event of power failure. ■When key cylinders are provided in the locks, the latch bolt may be momentarily retracted with key even though electrically locked. NOTE: Locks that are electrically unlocked may not be locked via the key cylinder.